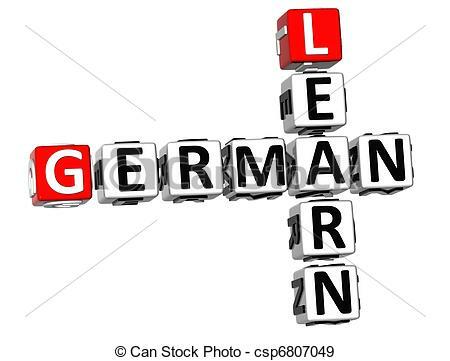 German – Meet on the second and forth Tuesday of the month. We are a mixed ability group. 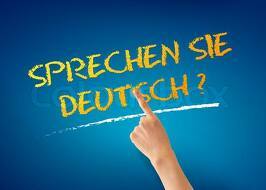 On the second Tuesday we read aloud, translate and look at grammar – we use the book “Living German”, seventh edition. 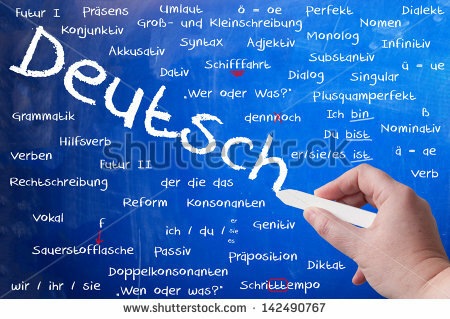 The fourth Tuesday is just conversation, two members speak fluent German, whilst others are improving their conversation.